Kangoo Jumps fitness classes are a fun way to keep fit and loose weight. 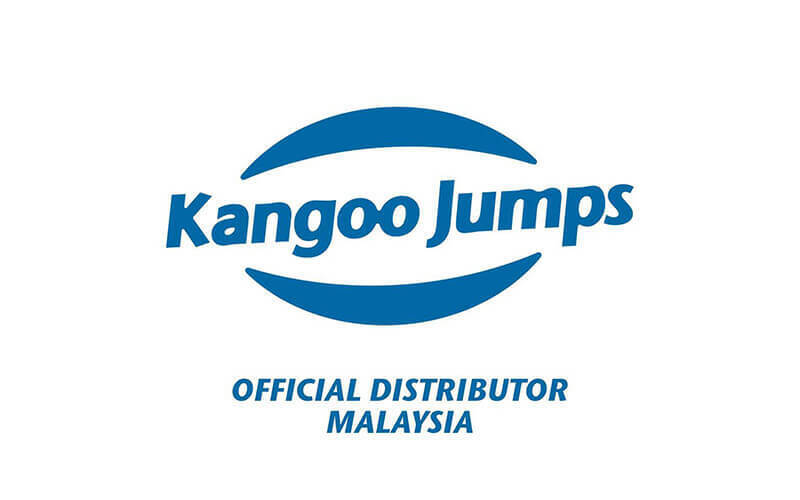 Kangoo Jumps® are the world's lowest impact shoe. In this exhilarating, souped-up aerobics session, you can expect to burn more than twice as many calories than in other classes, without twice as much effort! There are no activities available for MY Kangoo Club Ara Damansara.